However, prior to the one look through a lens, click and voila, memories were saved on a little roll of what we called film. And so,the memories of countless canisters filled with film from Barnack’s invention began: put into a pile or shoved into a drawer, some of us lost those memories faster than we could make them but, being seen with a 35mm was as good as it gets and nothing says “just shoot me” faster than a plea to say “cheese” please. Oskar Barnack was born November 1, 1879. 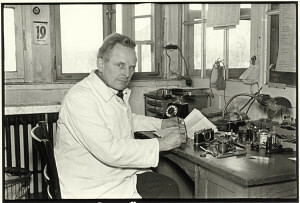 He was a German Optical engineer, a precision mechanic, industrial designer and, the father of 35mm photography. According to International Photography Hall of Fame , after Barnack created the 35mm camera, “he used it extensively,” it said. 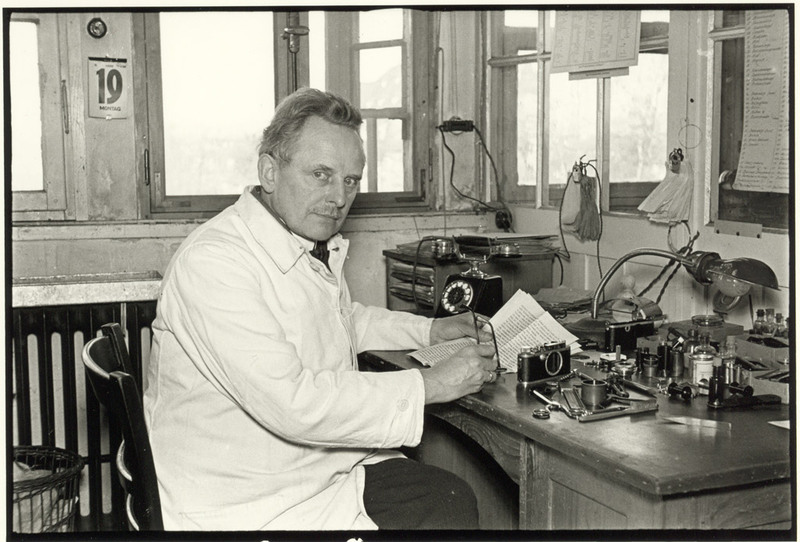 In 1911, Barnack was in charge of microscope research for Ernest Leitz at Wetzlar, Hesse,Germany (now a separate company Leica Microsystems) He was an enthusiastic photographer, but the heavy equipment of the day was difficult for him to handle due to his poor health. In 1912, he constructed a 35mm camera. Between 1913 and 1914 he was head of development at Leitz. He was the driving force behind the making of the first mass-marketed 135 (35 mm) camera. Barnack suffered from asthma, and sought to reduce the size and weight of cameras and supporting equipment used for outdoor photography. His 35 mm design helped introduce the concept of exposing a small area of film to create a negative, then enlarging the image in a darkroom. 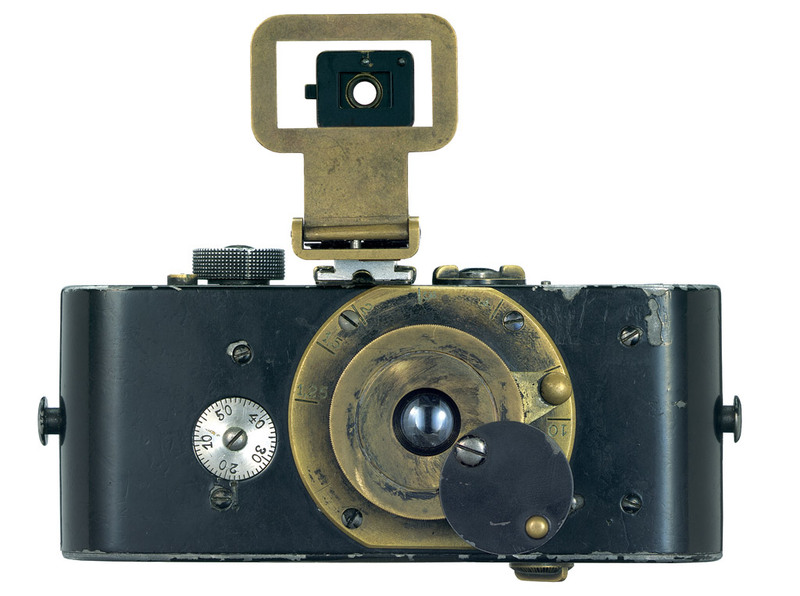 The onset of World War I kept the first Leica from being manufactured until 1924, and it was not introduced to the public until 1925, when Leica’s chief, the optician Ernst Leitz, took a gamble and authorized the production of 1,000 cameras. Leica stood for Leitz Camera. Instead of the exposure plates used in past Leitz cameras, the Leica used a standardized film strip, adapted from 35 mm Eastman Kodak roll-film. Barnack decided that the 18 x 24 mm (3:4 aspect ratio) standard movie frame was not large enough for good still photo quality with the films of the day and doubled the frame size to 24 x 36mm (2:3 aspect ratio), with the image horizontal instead of vertical. From 1914 until his death on January 16, 1936, Barnack is credited with taking a series of images of events that documented the relationship of people and the environment. In 1979, (one hundred years after his birth) Leica created the “Leica Oskar Barnack award” celebrating outstanding photographers who documented the human relationship with the environment.